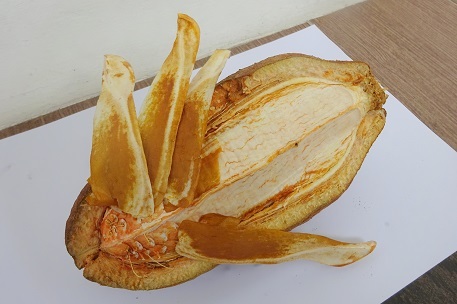 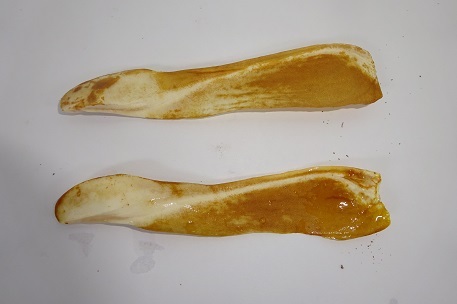 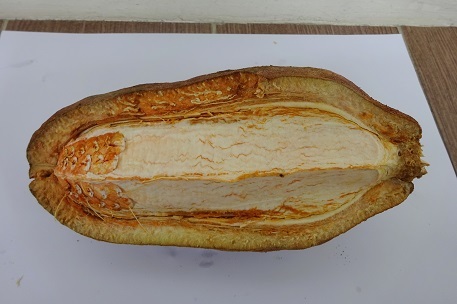 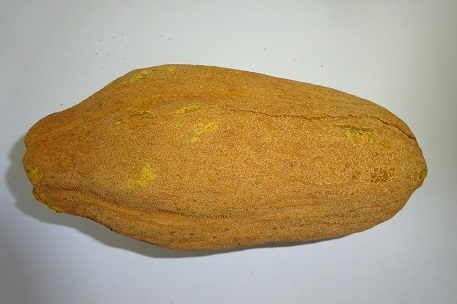 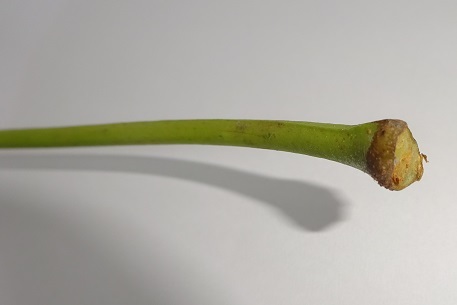 This semi-split fruit was picked up under a tree in February 2016. 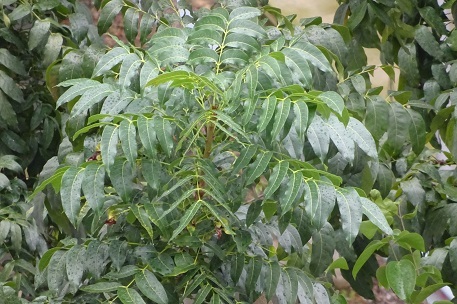 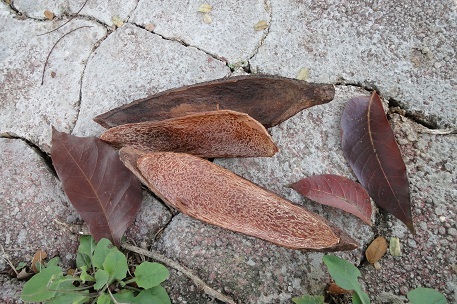 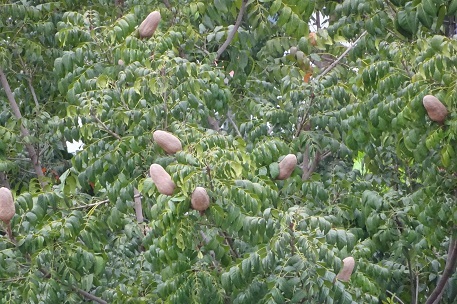 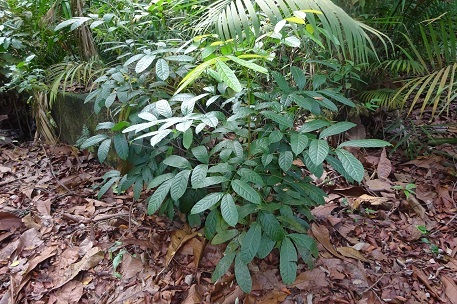 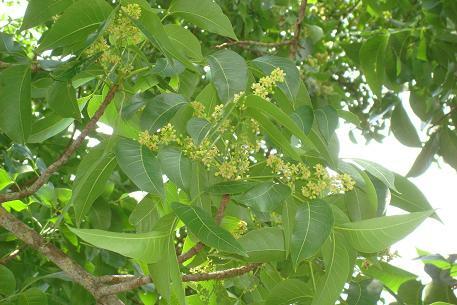 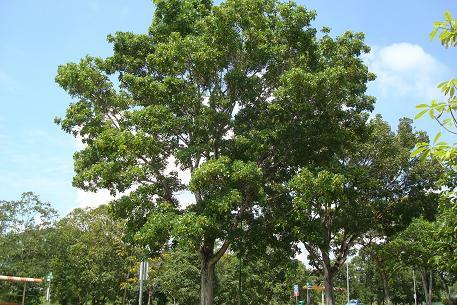 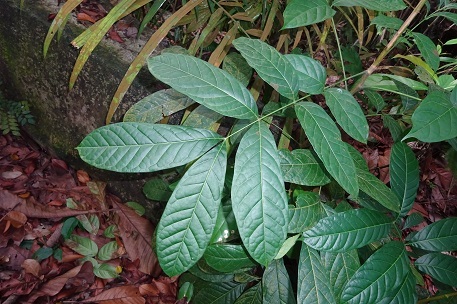 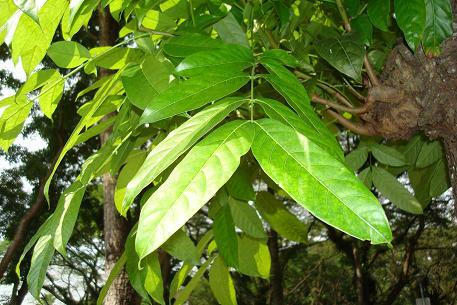 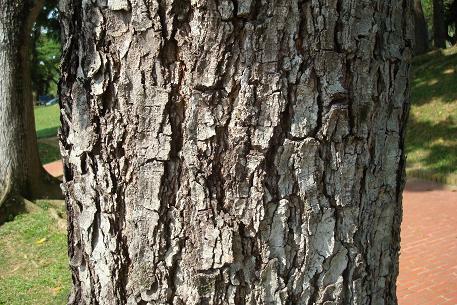 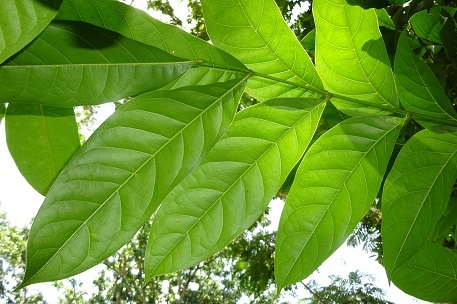 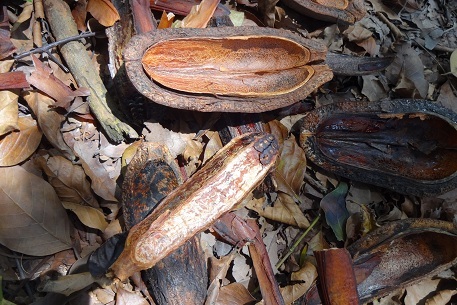 The tree has large compound leaves. 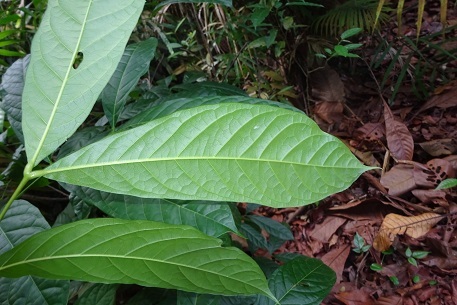 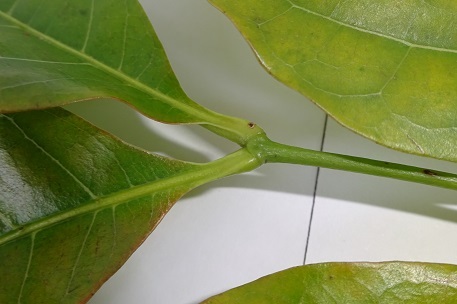 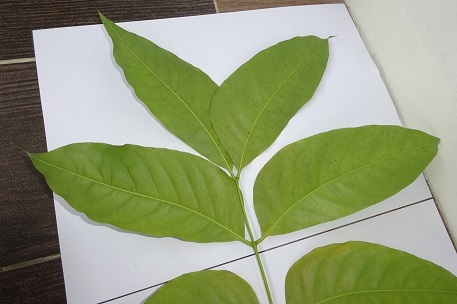 The sample leaf below has a stalk length of about 32 centimetres (cm) long with the longest leaflet having a length of 18 cm. 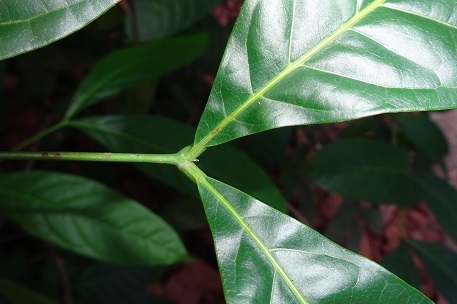 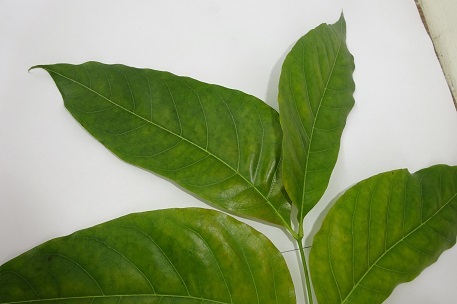 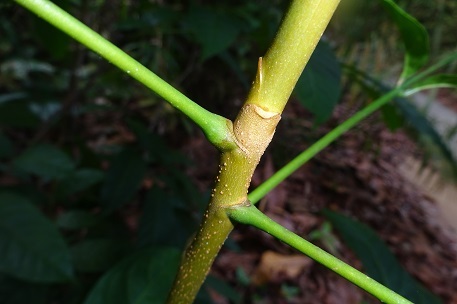 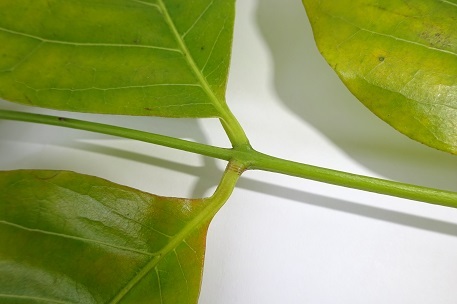 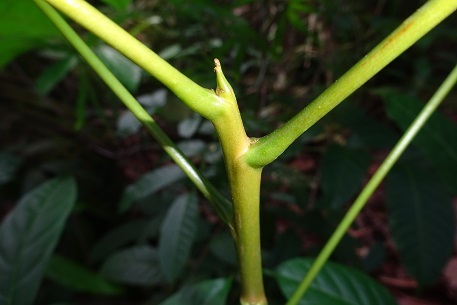 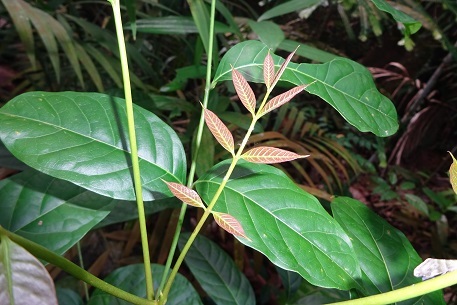 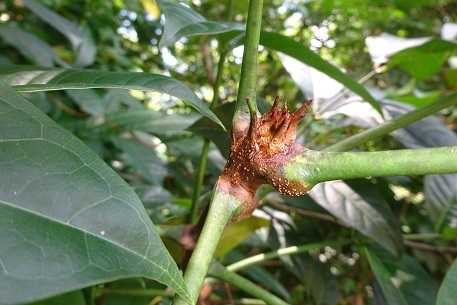 Potentially, the leaf can go up to 60 cm long with 6 to 16 leaflets on each leaf. 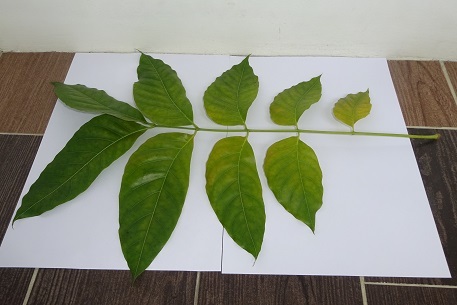 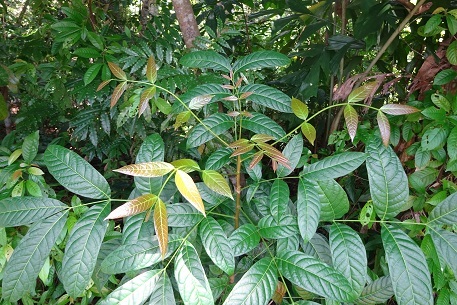 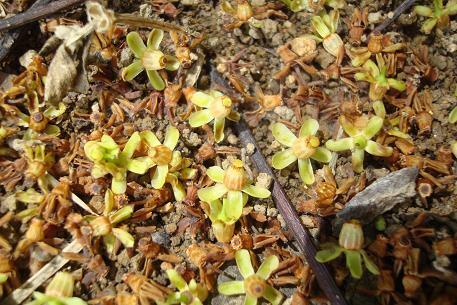 Each leaf has an even number of leaflets with no lone terminal leaflet (a feature known botanically as paripinnate leaf). 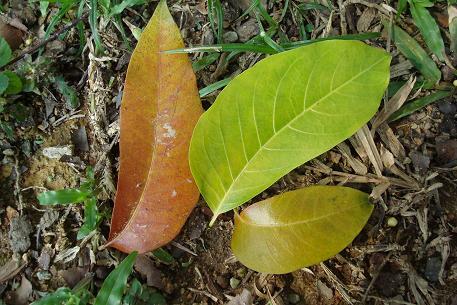 A mature leaflet may go up to 20 cm long. 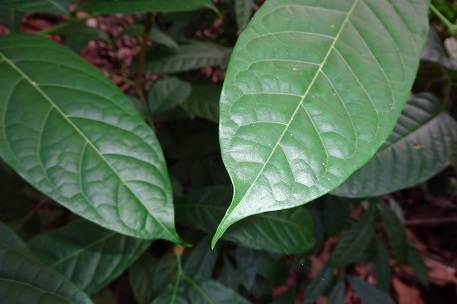 The leaflet is falcate in shape (look like a sickle or beak of a falcon).